The very first, official, Designed for Infinity game mat has just arrived. Ariadna starts the range with their cold and rough battlefield. It is an absolute eye candy that you have to see yourself to believe. 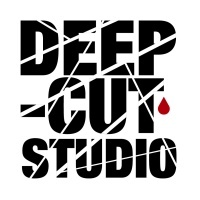 Check it out at www.deepcutstudio.com – home of game mats, and be sure to keep an eye out for the new fraction next week.